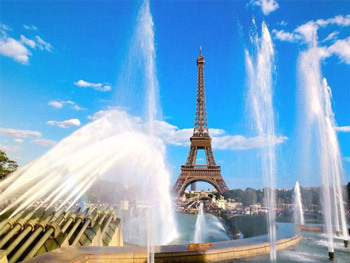 Paris is worth getting acquainted with closely, isn’t it? 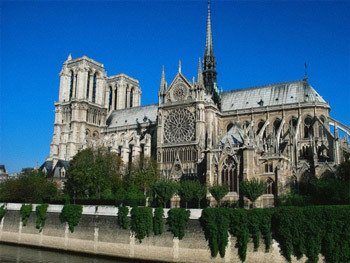 A long walk along the ancient city is a great opportunity to touch the history of Paris, to feel its unique atmosphere. 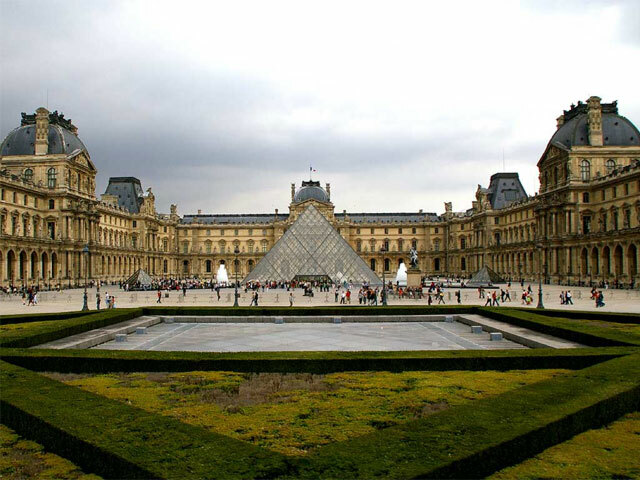 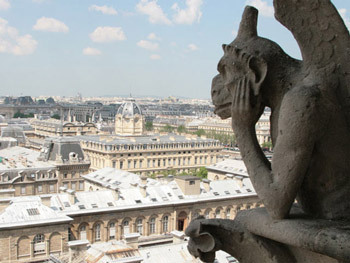 You will see the sights, the mere names of which fascinate you - the Louvre, the palace of Cardinal Richelieu, the French Comedy, Royal Park Tuileries, the Triumphal arch, Carrousel, Notre Dame, the Dauphin square, the Sorbonne and more. Believe me, that Paris with its majestic buildings and narrow streets is beautiful, like a true Frenchman, it is very difficult to convey in words the beauty of this city.